'Special Missions,' Part 5 (of 5)! G.I. Joe. Cobra. Two opposing forces. Two powerful war machines, each made more lethal by the undeniable strength of their individual parts. But who and what are those parts? 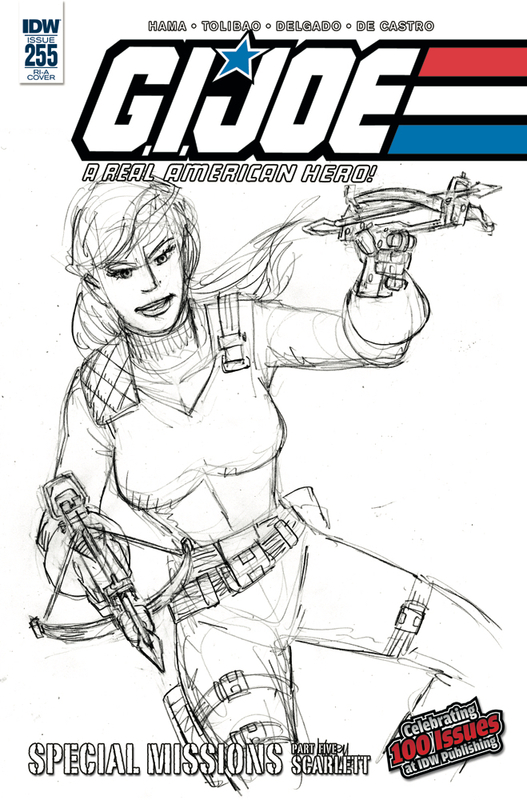 Living legend Larry Hama shares some of their amazing stories in 'Special Missions'-one-shot stories featuring a variety of characters and different artists to draw them! This issue, Harvey Tolibao (Dungeons and Dragons) joins forces with Larry to present G.I. Joe's fiery field commander without equal: SCARLETT!